Are you a bad enough duder to save the E3 footage? I wish the hitboxes and general gameplay could've been fine-tuned and made more satisfying, but I understand there's only so much you can do in 9 days. At least I love your concept, and applaud your effort! Nice work! Really cool idea! 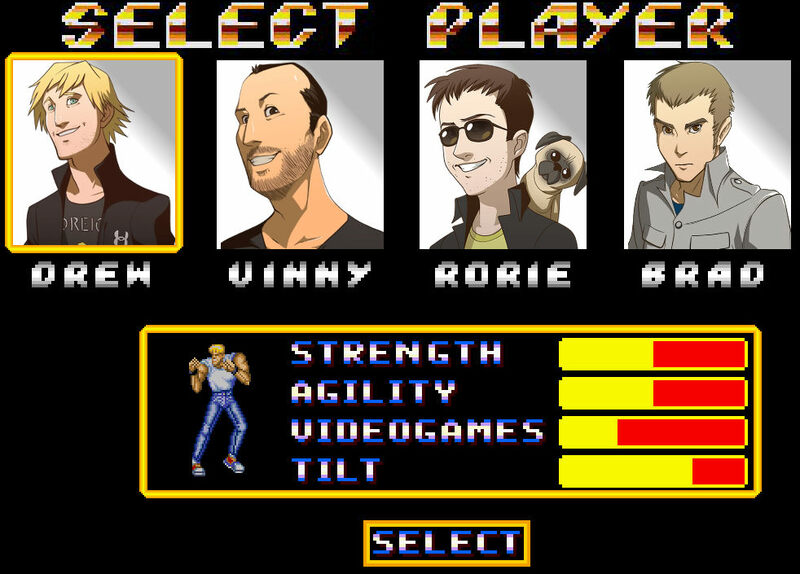 Ditto the Giantbomb themed beat em up. Only issues that stood out for me was the hitboxes and the invisable bullets. 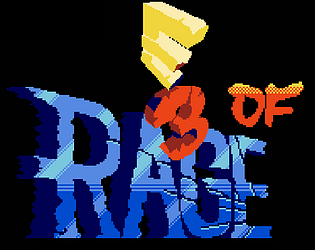 I like the idea of a Giant Bomb themed beat em up, but I had some weird issues with getting hit by seemingly nothing a lot. Also a nice improvement would have been to give the projectiles some sort of visual clue. Good work though! Thanks for the kind words guys! Yeah the hitboxes and controls could use some more tuning for sure. Animation can be a big buggy too. It was a fun one to make though. Nice job man. I like how you combined both the E3 Presentation and Cyberpunk Dystopia themes into something pretty neat. The controls were a little clunky and hitboxes were off but I made it to the end! Best moment for me is the Brad DLC and the boss at the end. Cool game for 8 days of work! Controls felt a little stiff but it was a fun little romp. I liked the dialogue sequences too. DLC Shoemaker too much of a tease though!